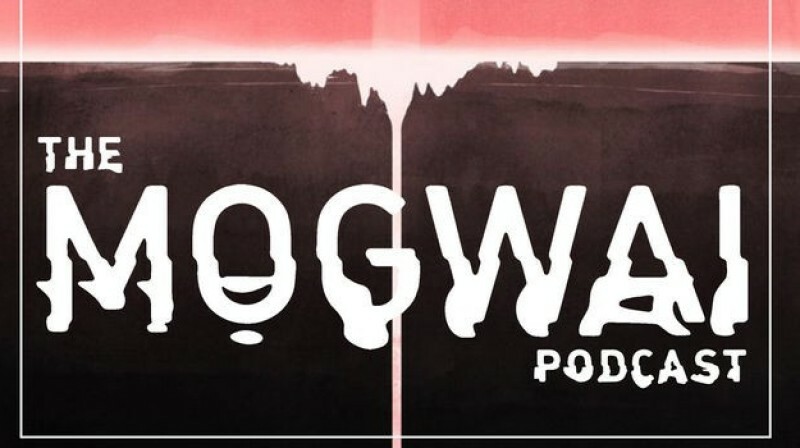 Episode Six of The Mogwai Podcast is now live! Aidan Moffat & RM Hubbert tour throughout the summer. 'Here Lies The Body' is out now. Head over to hereliesthebody.com for full dates and purchase / stream links for the album.